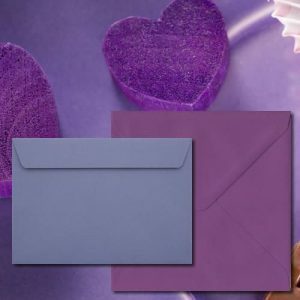 We supply the widest choice of colour envelopes direct from stock in a variety of colours. 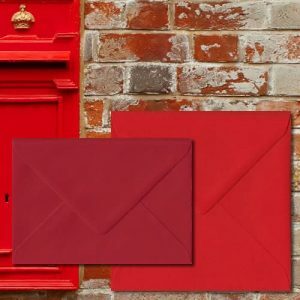 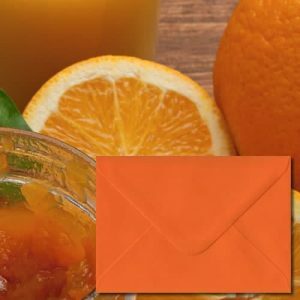 Available in standard 100gsm paper and a luxury 120gsm weight paper and with traditional diamond flap gummed seals or straight edge peel and seal strips, you are sure to find what you need from our coloured envelope range. 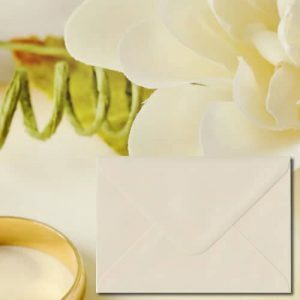 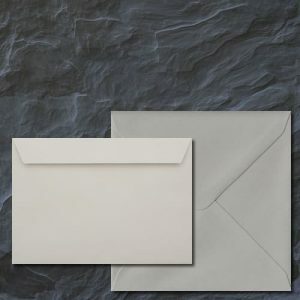 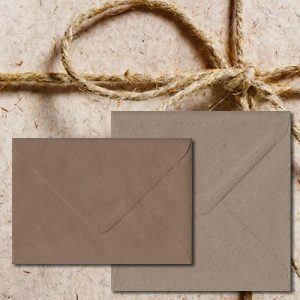 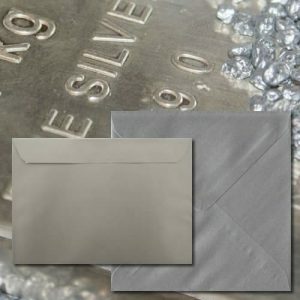 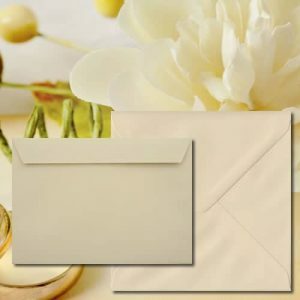 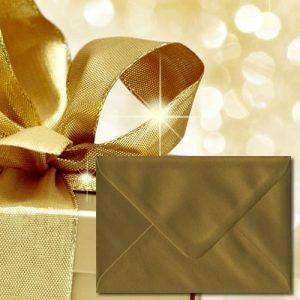 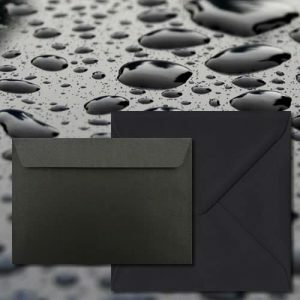 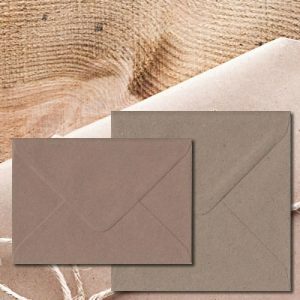 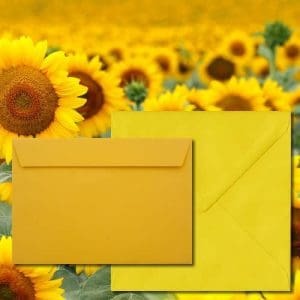 Lowest Prices on Coloured Envelopes. 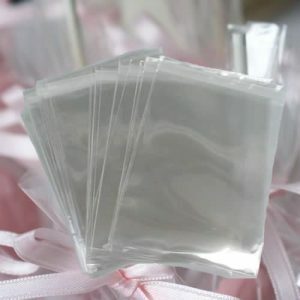 Get 10% Free With Our Value Packs! 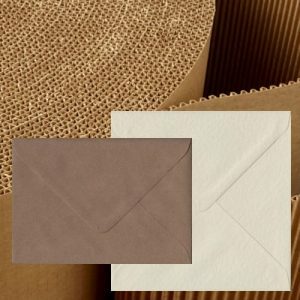 FAST SHIPPING AS STANDARD! 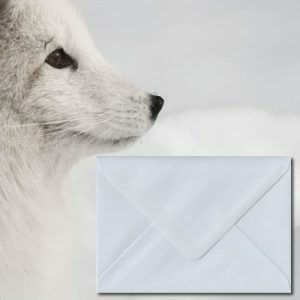 All in stock orders received before 4pm (Mon-Fri) are despatched the same day. 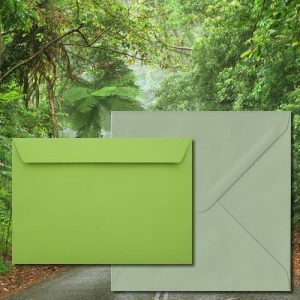 All our envelopes are manufactured in the UK via our FSC accredited paper mills. 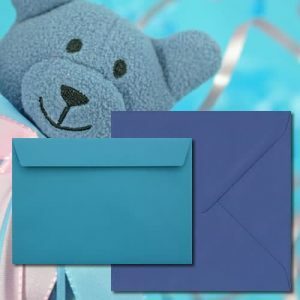 Due to variations in computer screens, envelope colours may vary from those displayed. 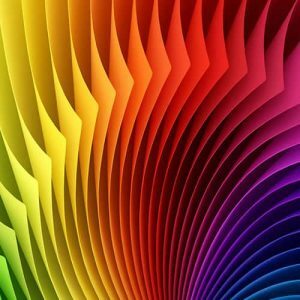 If in doubt, please contact us for colour clarification or request a colour swatch sample online.